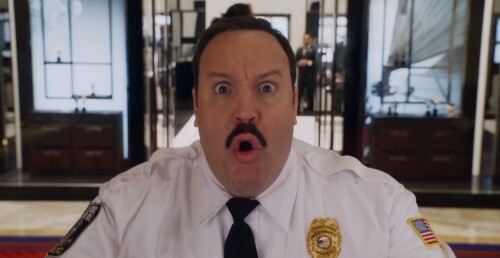 Paul Blart: Mall Cop 2 (2015) Movie Review: MovieBoozer Owes Me Money For These Damn Psychotherapy Bills! Take a Drink: whenever Paul Blart falls down. 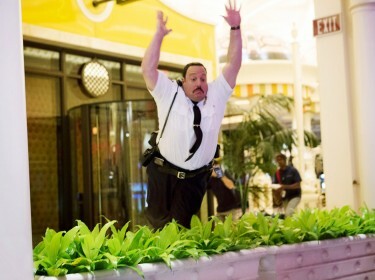 Take a Drink: whenever Paul Blart crashes into/destroys anything. Take a Drink: every time Paul Blart gets beat up. 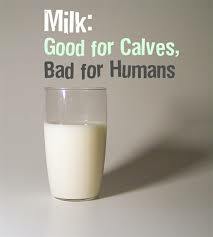 Take Two: if it’s by an animal. Take a Drink: at every Sony product placement. 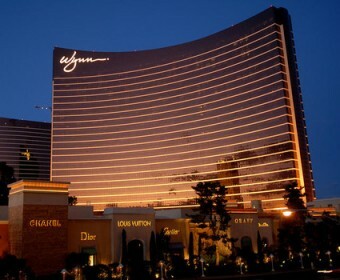 Take a Drink: every time the Wynn resort is mentioned or shown. Chug: during the “brown banana” scene. 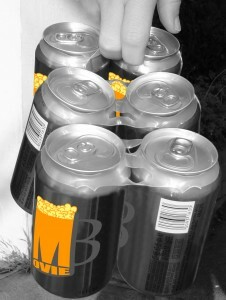 You’ll probably gag, but you’ll be drinking so there’s a possibility you may just choke to death! Do a Shot: whenever you wonder what your life has come to. After six long years, everybody’s favorite mall cop is back with a brand new adventure! 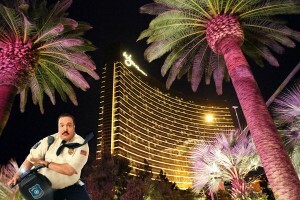 This time the action moves to Las Vegas, when Paul Blart (Kevin James) is invited to attend a national convention for security guards. The change of scenery couldn’t come soon enough, as Paul is in a bit of funk after his wife (Jayma Mays wasn’t available due to scheduling conflicts with Glee and that’s totally the only reason she opted out of this movie) files for divorce after six days of marriage and his mother is tragically killed by a milk truck. Paul only has his daughter Maya (Raini Rodriguez) left and unbeknownst to him, she just got accepted into UCLA, which is very far from New Jersey. 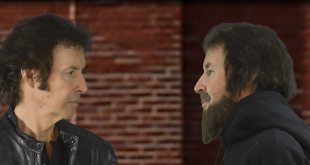 Once in Vegas, Paul hears a rumor that he just may be the convention’s surprise keynote speaker (because keynote speakers are never given any time to prepare or the choice of agreeing to speak) and things are beginning to look up. 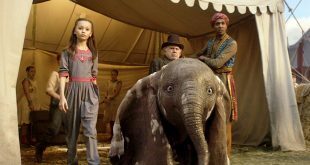 That is until Maya takes a liking to a hotel employee and starts ditching her dad to hang out with him. There’s also a group of highly specialized movie criminals who are plotting to steal priceless works of art from the hotel. It’s a good thing for the hotel that these professional thieves decided to carry out their dastardly plan while a security conference was going on with one Officer Paul Blart in attendance! Kevin James seems like a very nice guy. He’d probably be fun to have a beer with. 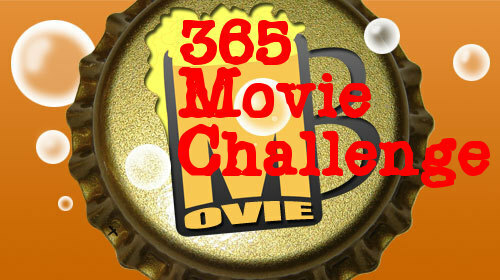 Do you love movies that take place in Las Vegas? The sights! The lights! The casinos! The shows! 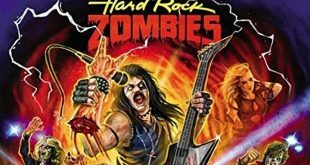 Best Vegas movie of all time. Well, you’re in luck because this movie takes place in Las Vegas! But who needs to see all that other stuff when you can see every square inch of the beautiful Wynn Las Vegas resort? The overhead shots! The pool! The rooms! The hallways! The loading dock! And guess what else? It’s close to a mall! You don’t even need to rent a car if you go to Las Vegas, just go directly to the Wynn! The entire ride home, I was in a semi-comatose state (must have been the popcorn or something) but my near-paralyzed mouth was able to squeak out “must book trip to Wynn Las Vegas Resort” repeatedly. But you know what’s REALLY funny? When bad things happen to old ladies, that’s what. Like when an old lady gets run over by a truck. Or when an old lady gets punched. Oh my god, it’s JUST TOO MUCH FUNNY! Speaking of funny, the very comically talented Loni Love and Ana Gasteyer are featured in small roles, but don’t worry, they aren’t given very much to do because that would take away from the hilarity of Paul Blart’s antics (falling down). 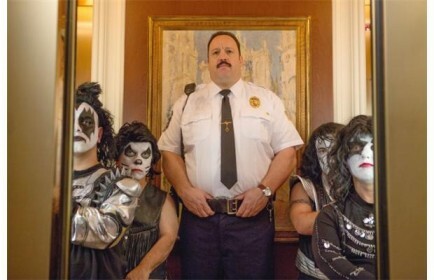 Tribute band Mini KISS also have a cameo but again, no need to be concerned about them taking up precious Blart time by actually performing. 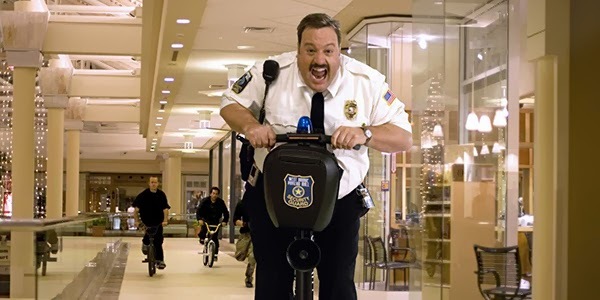 As clumsy as he is, boy can that Paul Blart handle a Segway! It’s like watching ballet. It’s clear to see why the beautiful hotel general manager (Daniella Alonso) would eventually fall for him despite the fact that he is a pretty unlikable person who throws tantrums, acts entitled, selfishly tries to guilt-trip his daughter into giving up on her dreams just to keep him company, and defends his sexually harassing buddy. He’s really just a lovable schlub under it all. And he’s the hero that we deserve.